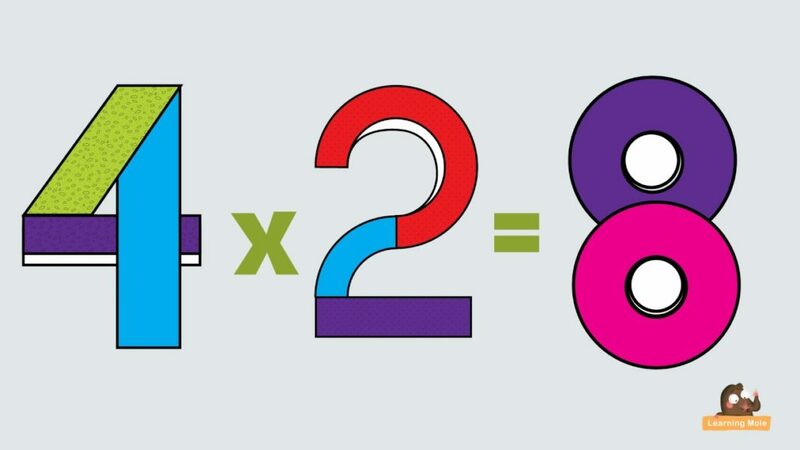 Learn the multiplication facts using this video, practise your 2 times table and test your knowledge of the multiplication facts. Suitable for all ages learning their times tables. Multiplication Table for Kids - Time Table 2 - 2 Times Table - Multiplication Facts -Two Times TableLearn the multiplication facts using this video, practise your 2 times table and test your knowledge of the multiplication facts. Suitable for all ages learning their times tables. Credit Cards- What is a Credit Card?